Schuyler's Monster is an honest, funny, and heart-wrenching story of a family, and particularly a little girl, who won't give up when faced with a monster that steals her voice but can't crush her spirit. When Schuyler was 18 months old, a question about her lack of speech by her pediatrician set in motion a journey that continues today. When she was diagnosed with Bilateral perisylvian polymicrogyria (an extremely rare neurological disorder caused by a malformation of the brain. ), her parents were given a name for the monster that had been stalking them from doctor visit to doctor visit and throughout the search for the correct answer to Schuyler's mystery. Once they knew why she couldn't speak, they needed to determine how to help her learn. They didn't know that Schuyler was going to teach them a thing or two about fearlessness, tenacity, and joy. Schuyler's Monster is more than the memoir of a parent dealing with a child's disability. 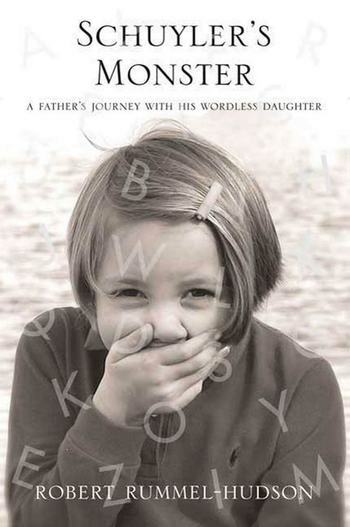 It is the story of the relationship between a unique and ethereal little girl floating through the world without words, and her earthbound father who struggles with whether or not he is the right dad for the job. It is the story of a family seeking answers to a child's dilemma, but it is also a chronicle of their unique relationships, formed without traditional language against the expectations of a doubting world. It is a story that has equal measure of laughter and tears. Ultimately, it is the tale of a little girl who silently teaches a man filled with self-doubt how to be the father she needs. 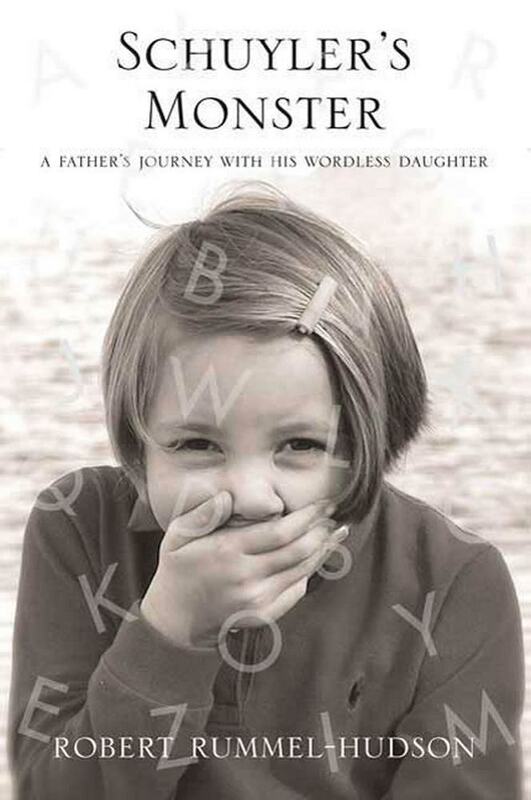 Schuyler can now communicate through assistive technology, and continues to be the source of her father's inspiration, literary and otherwise. Robert Rummel-Hudson has been writing online since 1995. During that time, his work has been recognized by the Diarist Awards at diarist.net, including citations for Best Writing (1999 Q4), Best Overall Journal (2000 Q1), Best Account of a Public or News Event (2001 Q2, on the execution of Timothy McVeigh), Best Dramatic Entry (2002 Q3), and the Legacy Hall of Fame Award (2004 Q4). He has served as a featured panelist at JournalCon, an annual conference for online writers, in 2001, 2003 and 2004. His online writing has been featured in articles in the Austin Chronicle (August 2000), the Irish Times (summer 2003) and the New Haven Register (April 2003). Robert and his family currently live in Plano, Texas, where Schuyler attends a special class for children who use Augmentative Alternative Communication devices. Much of her days are now spent in mainstream classes with neurotypical children her age.